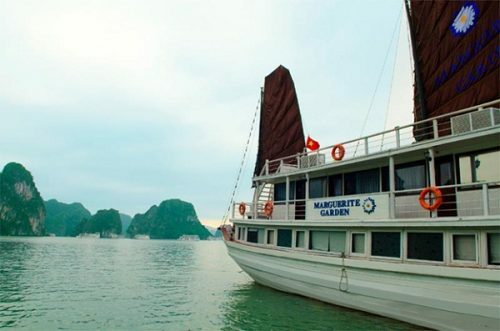 Halong Bay has been recognized as the World Natural Heritage by UNESCO twice and put on the new title The New Natural Wonders of the World in 2012. 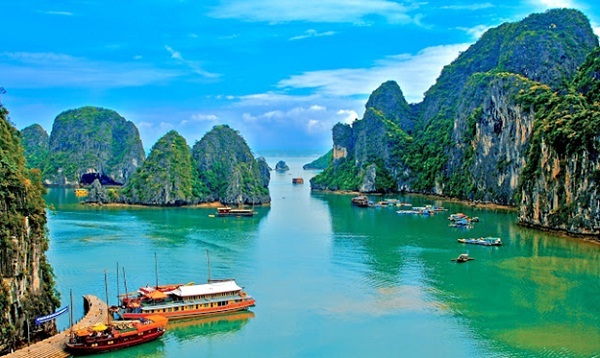 Halong Bay- the masterpiece of nature in Vietnam is a spectacular and unique sculpture of the nature with thousands of islands rising from the clear blue water. According to local legend, when Vietnam had just started to develop into a country, they had to fight against invaders. To support the Vietnamese in defending their country, the gods sent a family of dragons as protectors. When enemy ships were approaching, the dragons flew down from the sky and spat countless pearls into the sea. These turned into a myriad of jade islands. They linked together to create a solid wall that blocked the approaching enemy ships. These crashed into the rocks and were torn into pieces. After winning, the dragons were interested in peaceful sightseeing of the Earth and then decided to live in this bay to protect this place forever. 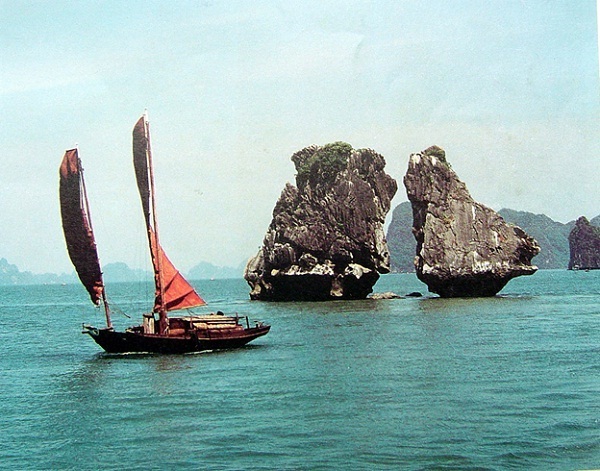 The place where the mother dragon descended was named Ha Long, the place where the dragon’s children attended upon their mother was called Bái Tử Long island (Bái: attend upon, Tử: children, Long: dragon), and the place where the dragon’s children wriggled their tails violently was called Bạch Long Vỹ island (Bạch: white-color of the foam made when Dragon’s children wriggled, Long: dragon, Vỹ: tail), present-day Trà Cổ peninsula. 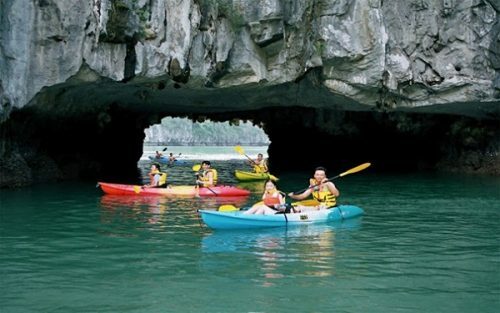 The eternal beauty of Halong Bay is made up of three factors: rock, water, and sky. 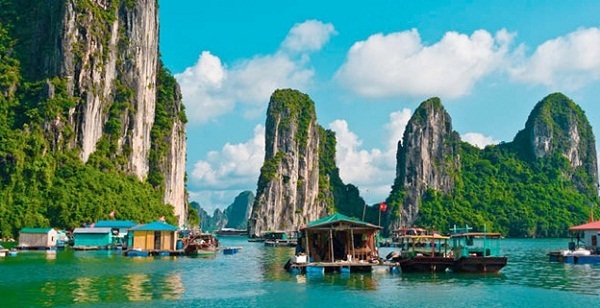 Ha Long island system is multicolored with a variety of shapes and can be considered as an artwork of watercolor. The islands have different shapes that evoke the imagination: Dinh Huong (Incense Burner) implies spiritual significance, Trong Mai- the symbol of Vietnam tours, Con Coc (Toad) recalls the time elapsed, wait a thousand years to seek justice in heaven. 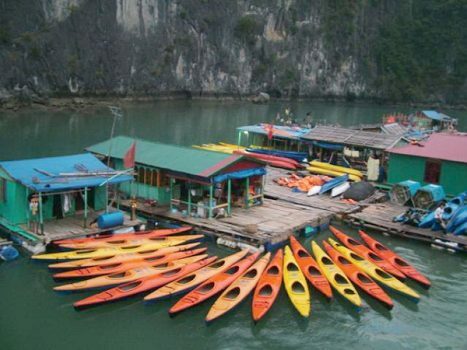 Halong Bay was formed by millions of years of geological changes, which created thousands of islands. 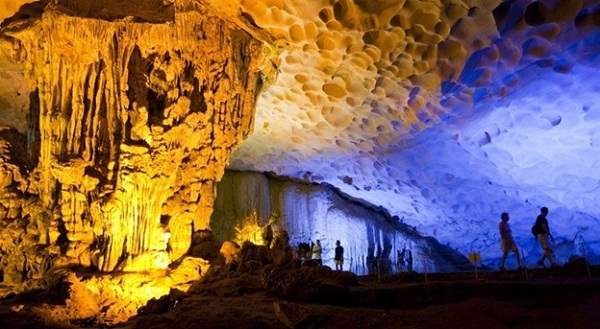 Hidden inside these are beautiful caves such as Sung Sot Cave, Thien Cung Grotto (Heavenly Palace), Trinh Nu and Thien Canh Son Cave. 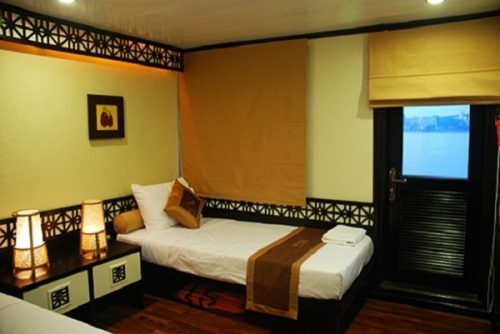 You can book a day and a night cruise on a boat to explore the unique beauty of Halong Bay such as Halong Bay cruises, Halong Bay Junk cruise, Halong Bay tours Viet Nam, etc.